About half of the population practice traditional religion. This religion highlights the connection between the living and the ancestors. Deceased family member’s remains are exhumed periodically and re-wrapped in a fresh silk before being placed back in the tombs. This tradition is practised in order to celebrate the ancestor’s memory and to reunite them with the family and community. 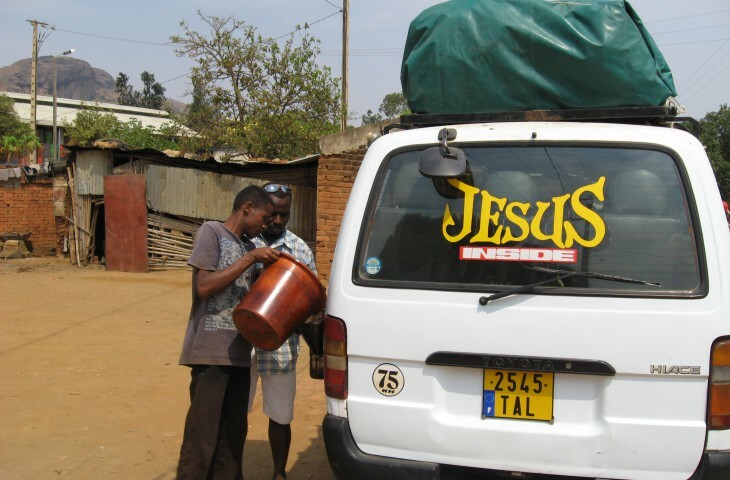 Also, approximately half of Malagasy people practice Christianity. 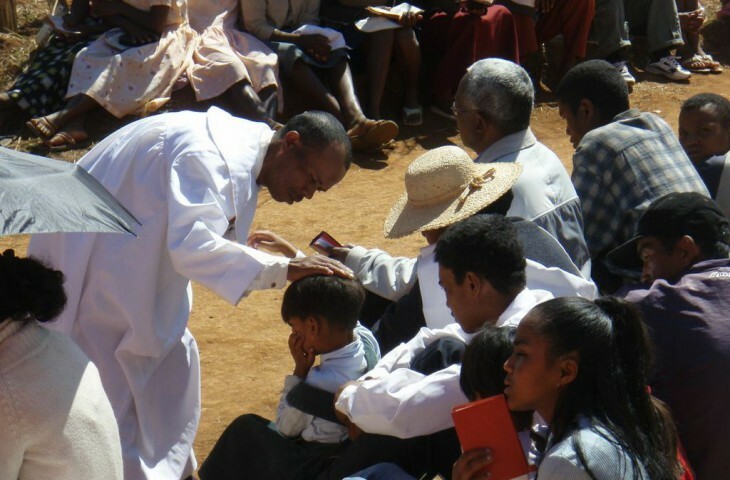 However, many of the Malagasy people integrate their Christian beliefs with their traditional ones. Only 7 percent of the population practice Islamic religion. Approximately half of the country’s population practice traditional religion, which tends to emphasize links between the living and the razana (ancestors). The veneration of ancestors has led to the widespread tradition of tomb building, as well as the highlands practice of the famadihana, whereby a deceased family member’s remains may be exhumed to be periodically re-wrapped in fresh silk shrouds before being replaced in the tomb. 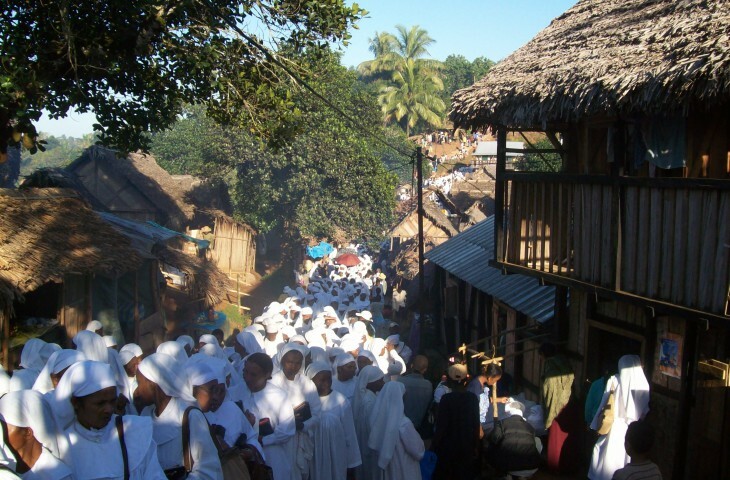 The famadihana is an occasion to celebrate the beloved ancestor’s memory, reunite with family and community, and enjoy a festive atmosphere. Residents of surrounding villages are often invited to attend the party, where food and rum are typically served and a hiragasy troupe or other musical entertainment is commonly present. Consideration for ancestors is also demonstrated through adherence to fady, taboos that are respected during and after the lifetime of the person who establishes them. It is widely believed that by showing respect for ancestors in these ways, they may intervene on behalf of the living. Conversely, misfortunes are often attributed to ancestors whose memory or wishes have been neglected. The sacrifice of zebu is a traditional method used to appease or honor the ancestors. 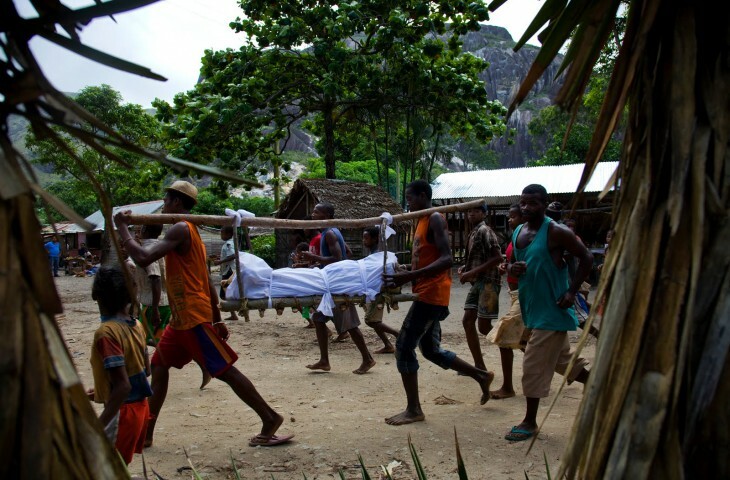 In addition, the Malagasy traditionally believe in a creator god, called Zanahary or Andriamanitra. Islam is also practiced on the island. Islam was first brought to the island in the Middle Ages by Arab and Somali Muslim traders, who established several Islamic schools along the eastern coast. While the use of Arabic script and loan words and the adoption of Islamic astrology would spread across the island, the Islamic religion failed to take hold in all but a handful of southeastern coastal communities. 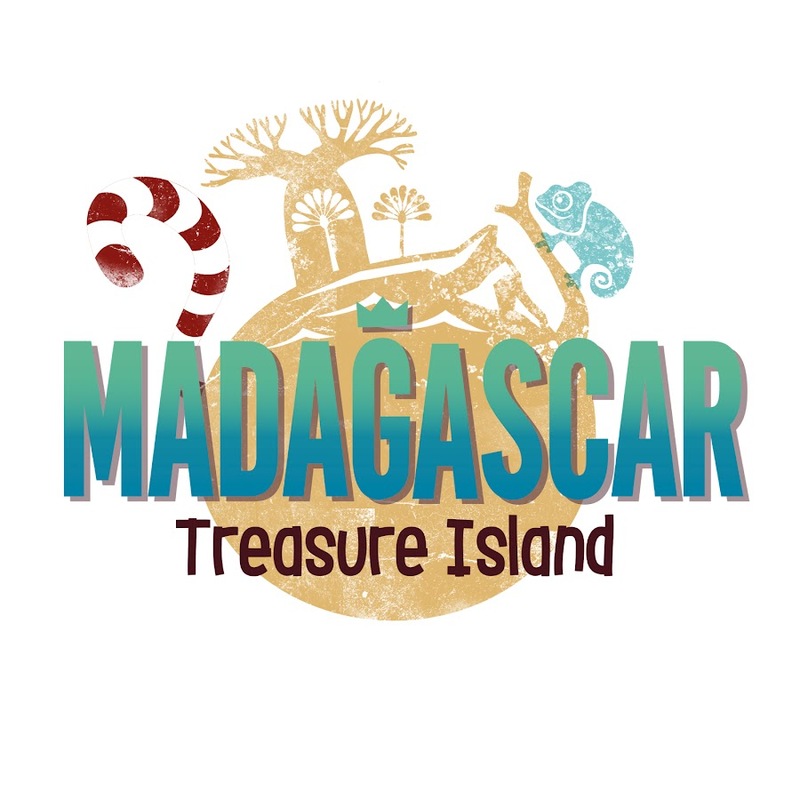 Today, Muslims constitute 7 percent of the population of Madagascar and are largely concentrated in the northwestern provinces of Mahajanga and Antsiranana. The vast majority of Muslims are Sunni. 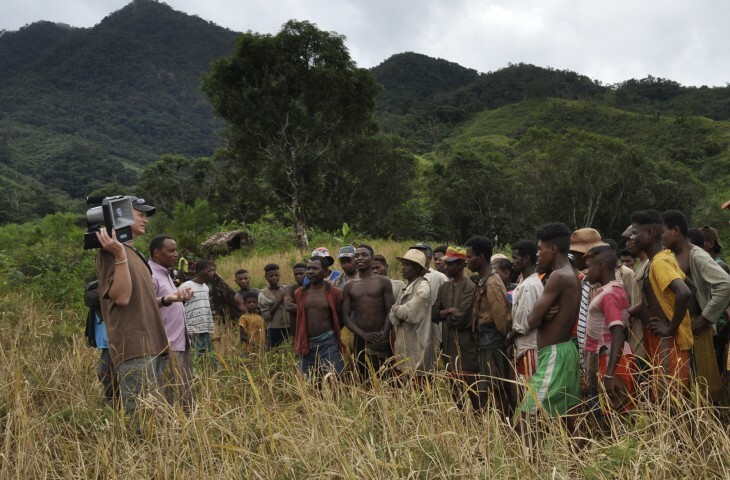 Muslims are divided between those of Malagasy ethnicity, Indians, Pakistanis and Comorians. More recently, Hinduism was introduced to Madagascar through Gujarati people immigrating from the Saurashtra region of India in the late 19th century. Most Hindus in Madagascar speak Gujarati or Hindi at home.